ENO Green Cities Network was launched in March 2012. It’s a different approach on sustainable city networks as it’s based on educational co-operation between schools and city administration, in a concrete way. As Tree planting is the most popular activity in the ENO Programme, the concept for ENO Green Cities is simple and easy to adapt. 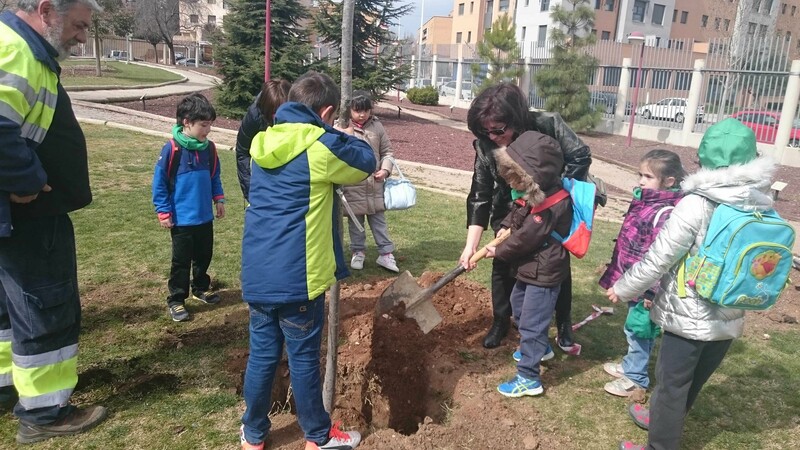 In minimum, accepted cities have to offer areas, seedlings and assistance for tree planting activities of schools every year, at least once in a year, around official ENO Tree Planting Days. Cities take care that these areas will be safe and not constructed afterwards. Cities will get a free access to ENO Green City Network, become and official city for ENO 100 Million Trees 2017 Campaign. They get to network with other ENO Green Cities and are invited to ENO Conferences. 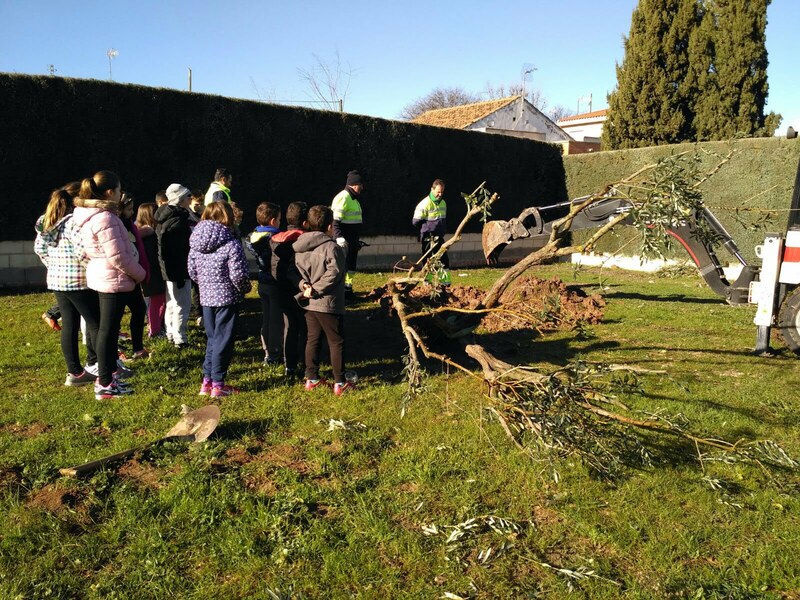 City is committed to offer areas, seedlings and assistance for tree planting (parks, forest areas) for schools every year, at least once in a year. There are two ENO Tree Planting Days annually that fall around 22nd of May and 21st of September. City will take care that these areas will be safe and not constructed afterwards. City will send a short report on tree planting area annually to ENO Programme. 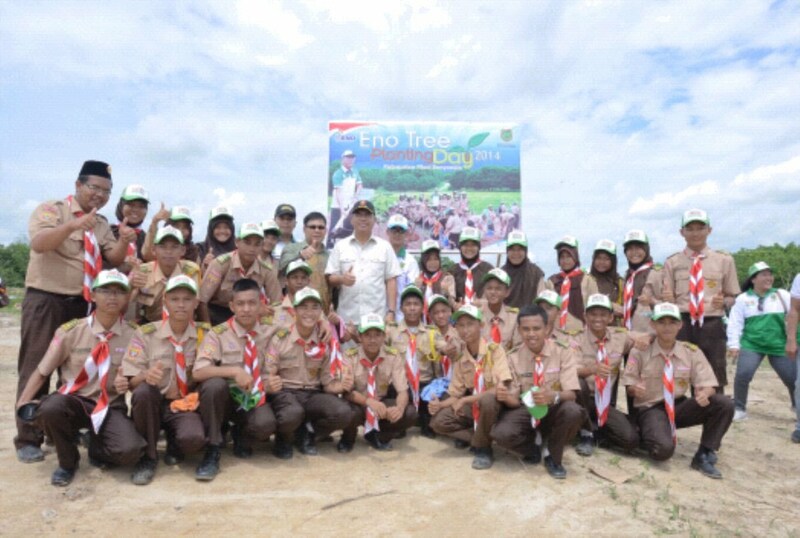 Cities are also encouraged to take part also to other ENO Campaigns and assist schools. Greenest Cities will get awards. Note: only city administration or representatives are eligible to apply.